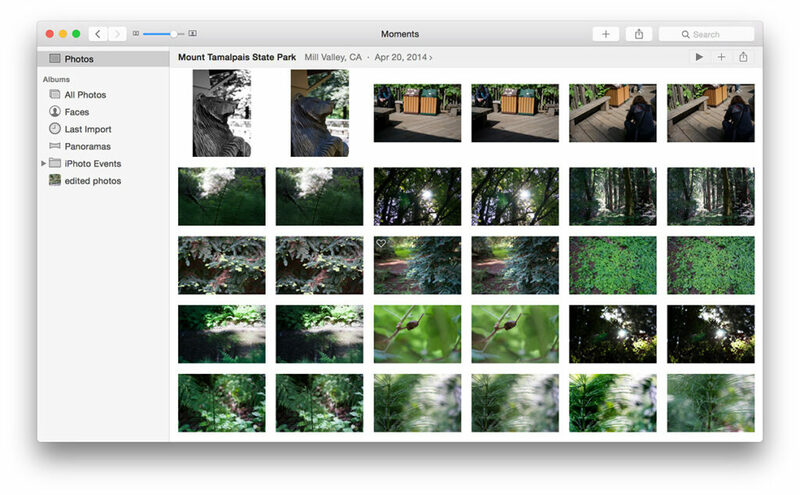 Apple recently released a totally new Photos app for OS X 10.10.3 Yosemite that replaces the widely used long time software iPhoto. (To get the new app just update your Mac by visiting the App Store > Updates). The new Photos app is a needed breath of fresh air on the desktop, as it takes many ques from the iOS version of the Photos app on your iPhone or iPad. The simple and intuitive UI and familiar editing functionality make it an instantly familiar playground for organizing and editing photos on your Mac. One of the perks of the new Photos app is that it will sync all your photos and videos to iCloud so you can access “your entire collection from your Mac and iOS devices anytime.” However, that comes at a cost. Apple continues, “You get 5GB of free storage in iCloud – and as your library grows, you have the option to choose a plan for up to 1TB.” Let us note that the 5GB free storage isn’t just for photos, that includes all your iPhone and iPad backups, which might take a big chunk of that free space. What if you don’t want to add another yearly fee to your bank statement, but you still want to have a safe backup of your Photos Library? This is where REWIND Archiving software comes in. REWIND allows you to Archive your photos to long lasting Blu-ray disc for safekeeping. Today we’re going to visit a step by step process showing you how to archive your new Photos Library in OS X Yosemite using REWIND. We will do so using the DIGISTOR DIG-79103 USB 3.0 Blu-ray burner, a 25GB BD-R disc, and a MacBook Pro. (The REWIND archiving software and a 25GB Blu-ray disc are both included for free with DIGISTOR brand Blu-ray burners). Here’s the new Photos app with some imported images of a beautiful area called Mount Tamalpais State Park not too far from DIGISTOR HQ in Campbell, CA. Lets see where these photos live on the Mac, and then how to use REWIND to archive them. Notice here in the Pictures folder we have a Library called Photos Library. 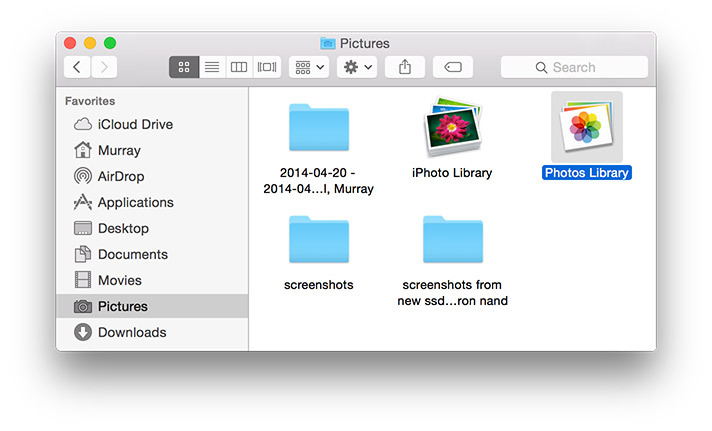 Within the contents of the Library are all the imported images from the Photos App, along with non-destructive edits, and organizational database information. Start REWIND, give your archive a name. Select the Photos Library, click Next. Insert a BD-R into your Blu-ray burner and click Archive It! Wait a few minutes for your BD-R to burn, and your archive is complete. Congratulations! Your Photos are now safely archived. Moving Day is Here! This is How to Contact Us. Why do hard drives have less actual space than advertised? This entry was posted in Blu-ray Recordable Media, Digistor Data Storage with Blu-ray Drives and Recordable Media, Optical Media by DIGISTOR. Bookmark the permalink.